Just last week CyanogenMod team released the stable version of Cyanogen 10.1 for different Android phones, however one thing missing from the mod was the Google Voice integration. 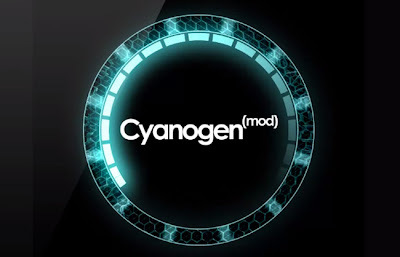 Now Koushik Dutta has released a fix for the millions of CyanogenMod users. The fix can be used like a third party App on your phone. 0) Google Voice must be installed with notifications enabled (for now). 2) Push this apk to /system/app: http://download.clockworkmod.com/test/babel-signed.apk adb install will not work. The app requires system/signature permissions. 4) Start Babel, choose your Google Voice account. Authorize it. 6) Click the “Accessibility service” button, and it will direct you to settings. Enable “Babel”. No, Babel is not the final name. The app will sync your existing Google Voice messages into your messaging store. New Google SMS will be received as if it were a normal SMS. When you send a message out from your messaging app, it goes out via Google Voice.